The renowned international contest, which today is headed by maestro Valery Gergiev, was first held 60 years ago. Russia Beyond remembers the stars it has launched. Nothing compares to the experience of this pianist at the first Tchaikovsky Competition in 1958. Back then competitions still had not turned into the enormous musical industry and the the Iron Curtain had just fallen. 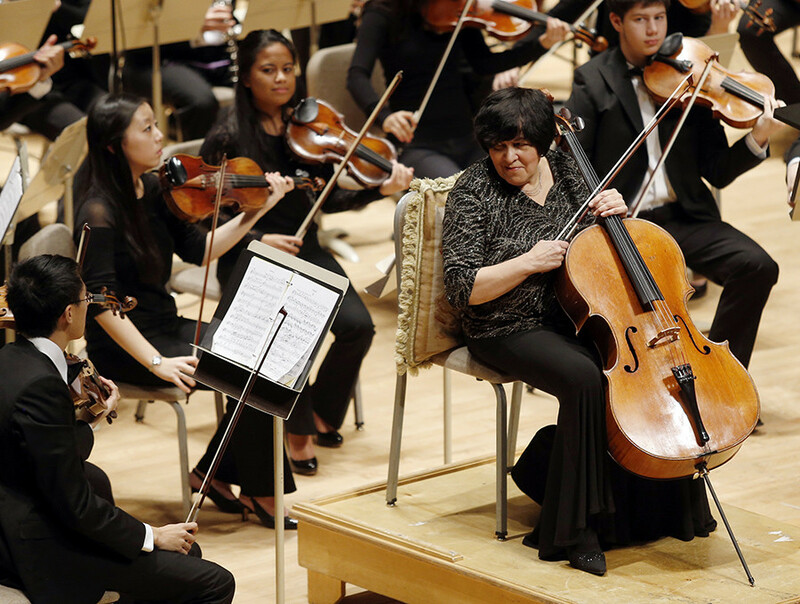 The 23-year-old kid from Texas, who played Tchaikovsky’s Concerto No. 1 and Rachmaninoff’s Concerto No. 3, in a way that resembled the old Russian piano tradition with its freedom and emotion, became an idol for Muscovites. But in accordance with Soviet rules, the winner had to be from the USSR. Sviatoslav Richter, who was one of the jury members, was strongly against this policy. 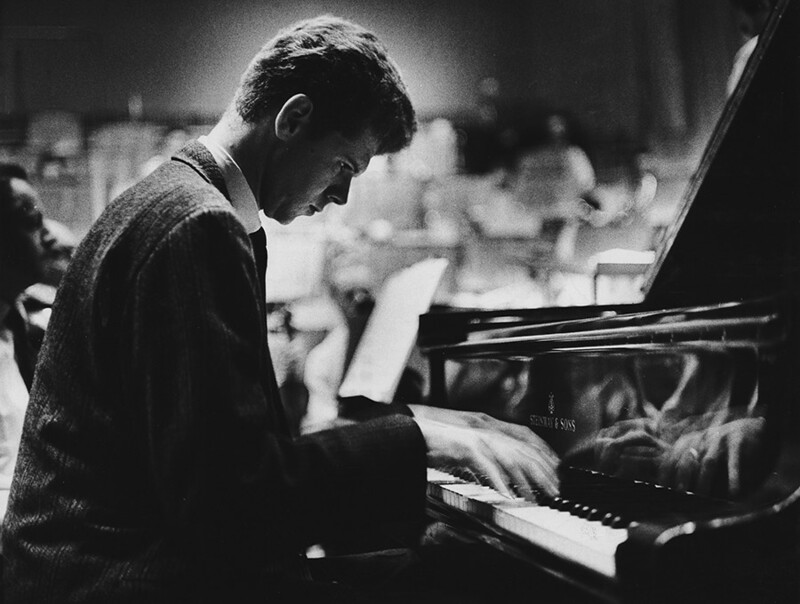 The decision about the winner was made in the Kremlin and Nikita Khrushchev himself ordered first prize to be given to American Van Cliburn, student of Russian piano teacher Rosina Lhévinne. 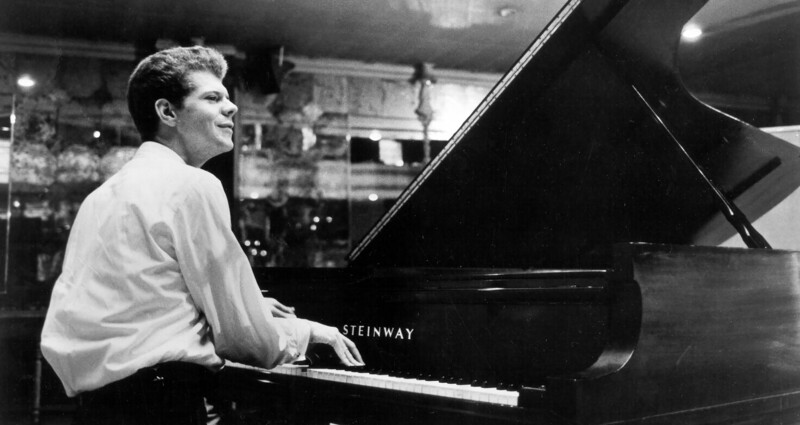 The victory in Moscow opened a huge musical world for Cliburn. He was the first classical musician to receive a Grammy and his recording of Tchaikovsky’s Piano Concerto No. 1 was the first among the “classics” to become platinum. The recording would later become platinum another two times. At the 1962 competition cellist Natalia Gutman won third prize. But that didn’t stop her from becoming part of the selected few for whom citizenships and borders do not exist in the musical world. Gutman was born during WWII into a family of musicians who were evacuated to Kazan. Her mother was a piano player, her paternal grandfather was a violinist and concertmaster of the Soviet State Orchestra, and her stepfather was a cellist. They gave Natalia her first lessons. People became the determining factor in Gutman’s career. Mstislav Rostropovich was her professor at the Leningrad Conservatory Graduate School. For many years she was part of Richter’s circle, performing with him and participating in his festival, Decembrist Evenings. A very special page in the history of music was Gutman’s duet with her husband, violinist Oleg Kagan. Today Gutman is a pedagogue and among her students is recent Tchaikovsky Competition Laureate Alexander Buzlov. In the 1970 competition violinist Gidon Kremer represented the USSR. Graduate of the Moscow Conservatory and student of the great David Oistrakh, having accumulated success at the prestigious Queen Elisabeth Music Competition in Brussels and the Paganini Competition in Genoa, in Moscow Kremer scooped first prize. 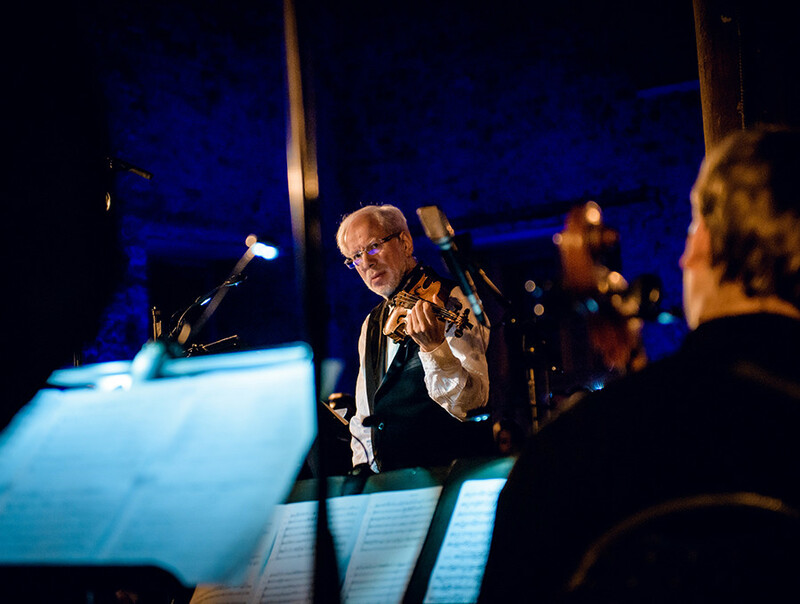 This was expected given he’d been playing violin since the age of three, was born into a family of violin players, and followed in the footsteps of his father and grandfather. However, he did not become part of the international music industry, which involves an endless stream of concerts, traveling, planes, and hotels, plus different conductors, orchestras, and a relatively narrow repertoire to show one’s virtuosity. Kremer, who emigrated from the USSR, established his own festival and orchestra and began concentrating on the music of his favourite composers. In many ways it’s thanks to him that today we consider Alfred Schnittke, Giya Kancheli, and Leonid Desyatnikov true legends. 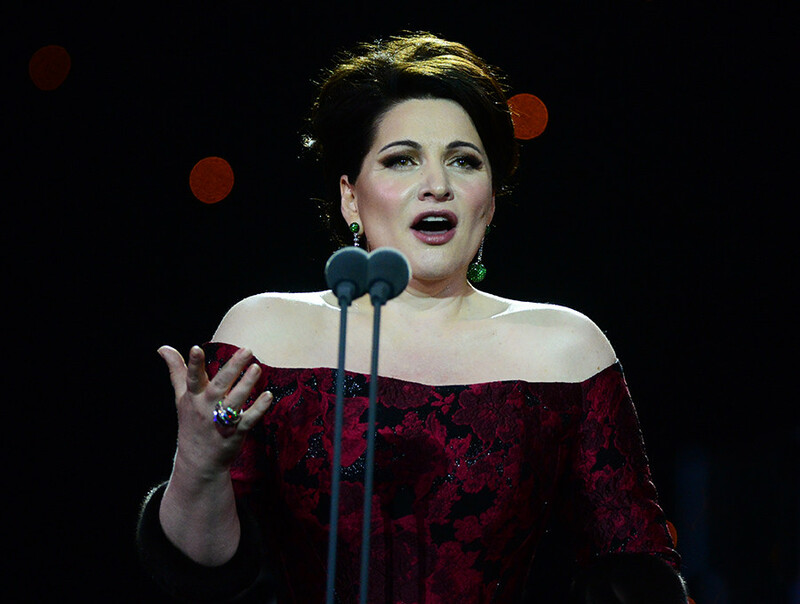 Soprano Hibla Gerzmava entered the competition while still a student at the Moscow Conservatory and won the Grand Prix, which was introduced in 1994. The victory of the young lady from Abkhazia 20 years ago created lots of controversy. To everyone who doubted her legitimacy Gerzmava responded with her brilliant career. She chose the Stanislavski and Nemirovich-Danchenko Moscow Academic Music Theater as her professional platform, even though she had received offers from the Bolshoi and had an opportunity to move to the Mariinsky Theater. But she preferred to return to these important Russian theaters, as well as to the Metropolitan Opera in New York and Covent Garden in London, as a guest soloist, remaining faithful to the theater where she performed the likes of The Swan and the heroine in Offenbach’s The Tales of Hoffman, in which - and this is a unique case - she sings the three central female roles. At the last competition, in terms of results, the 24-year-old French pianist was an outsider: he received only 4th prize. But for Muscovites he became the new Van Cliburn; he was their favorite, for them he was the winner. His concert activity is gradually growing and he is performing in the leading halls throughout the world. But nowhere is he as successful as in Russia. It appears that here he has reawakened a certain passion in concertgoers, a passion with which in the 19th century people discussed Franz Liszt. The musician’s refinement and Gallic courtesy, his subtlety, and profound personal approach to each work he performs do not leave anyone indifferent.